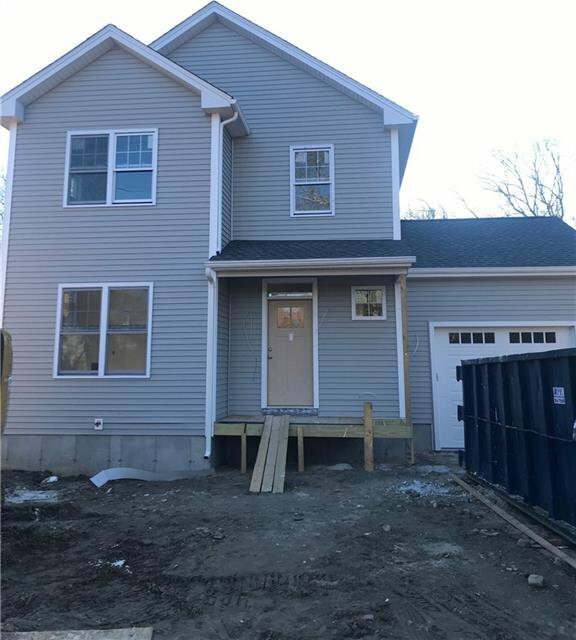 New Construction - 3 bed, 2.5 bathroom home offers and open floor plan with oak floors, gas fireplace, granite kitchen and bathroom counter tops, central air. The home is convenient to downtown Wakefield, Route 1 and URI. Occupancy 60 days. Listing courtesy of Keystone Realty Inc..